Our 2018 Scholarship Application is now available. Please see our scholarship page for more details. 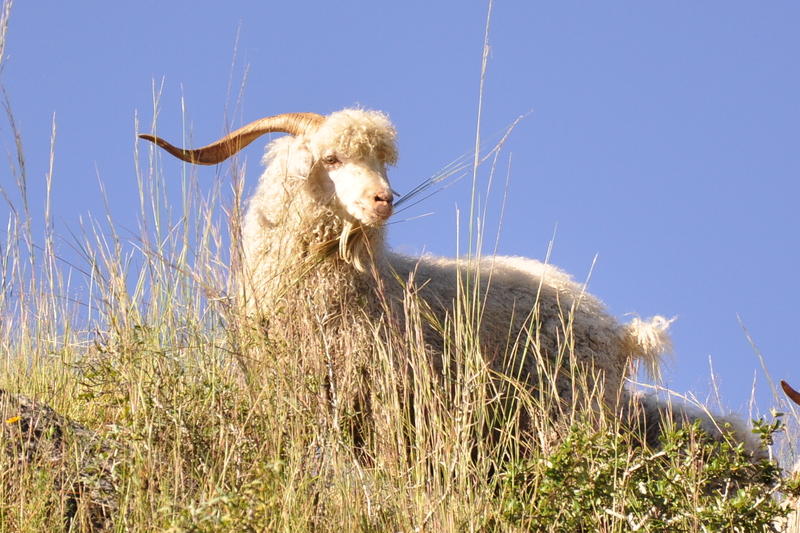 The objective of the Hill Country Sheep and Goat Organization is to support and promote the best interests of the sheep and goat industry through education and to practice and advocate the wider use of bi-products of sheep and goats. We support students from the Texas Hill Country studying agriculture in college by giving scholarships. These scholarships are open to high school seniors; college juniors, seniors, graduate, and post graduate students. Additional scholarships are available for participants in the Texas Make it with Wool contest and children of Texas state-employed trappers. November 6th at the Y.O. Hotel. For tickets contact Fran at spanishgoat@yahoo.com. For more information, email us at hctsgra@gmail.com. 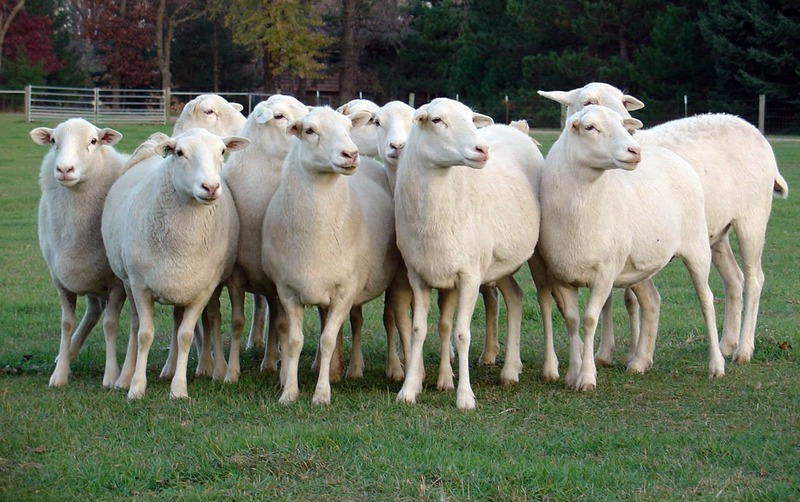 Anyone living in the Texas Hill Country who is interested in the promotion of the sheep and goat industry, including bi-products such as wool and mohair, meat, milk, etc., is encouraged to join.